Overwhelmed by the number of Christmas gifts you have to buy this year? Well, you’ve come to the right place! For this edit, I’ve put my thinking hat on (a Santa hat, of course) and have come up with a list of Christmas present ideas for every single woman in your life. I’ve ticked off your sister, your mother-in-law and have even found the best pressie for your mum, all so that you can get your Xmas shopping all wrapped up nice and early. Let’s not beat around the bush, we all want our mothers-in-law to like us. So, if there’s one gift you need to get spot-on this Christmas, it’s this one. Luckily, the perfect present for your partner’s mum is an easy recommendation for me. 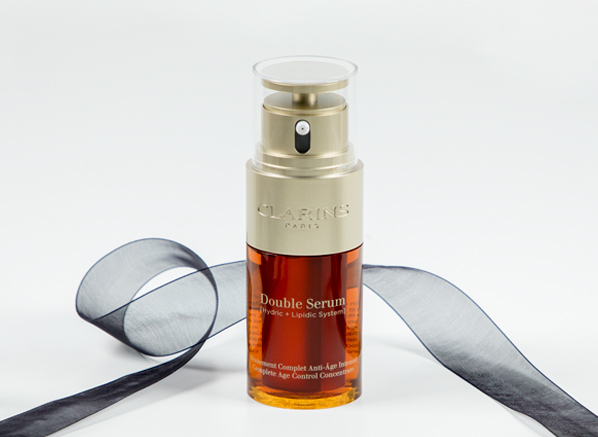 Look no further than the Clarins Double Serum – Complete Age Control Concentrate. It’s an easy one because the Double Serum is an iconic rejuvenating serum with an amazing reputation for boosting hydration, collagen production and radiance. If they’re not already huge fans of it, they’ve probably been dying to try it so it’s a win-win gift either way! Buying for your sister isn’t as easy as you’d think. For me, I find it difficult because my sister’s either already bought everything she wanted herself, or I’ve given all my great ideas to my mum, my nan or my other sister. I do it every year and never learn! This year, I’m giving my great idea to you instead, which is the Benefit Sweeten Up, Buttercup! Gift Set. This is a great choice for your sibling because not only is by Benefit, a well-loved, worldwide makeup brand, but it’s packed full of best-sellers like Gimme Brow+ and Hoola Bronzer, which everyone loves. It doesn’t matter whether they’re makeup addicts, just starting out or you just want to arm them with some tools to help them feel good about themselves, this gift set is the perfect fit. Mums are always running around after us; if they’re not being our personal taxi driver, they’re waiting on us hand and foot or giving us the best pep talks. I think it’s fair to say we put them through their paces! That’s why at Christmas we should make them feel really special – they definitely deserve it. 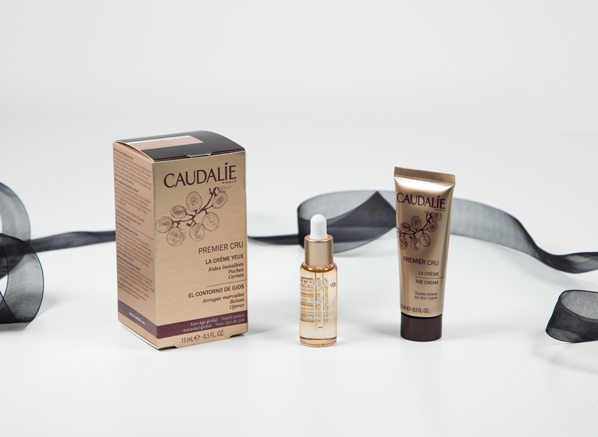 A fitting gift for all the ‘best mums’ out there is the Premier Cru The Eye Cream Set without a shadow of a doubt; it’s one of the most brilliant luxury skincare sets you’ll find on Escentual as it has every part of an anti-ageing routine covered. With this gift, she’ll feel a million dollars for the festive season and beyond. Our nans are usually the ones spoiling us. So at Christmas, it’s lovely to return the favour. If your nan’s anything like mine she won’t usually let you lift a finger or buy her anything for her so this is the perfect excuse. If you’re looking for something really special, I highly recommend the Elizabeth Arden Sparkle On Holiday Collection Gift Set. 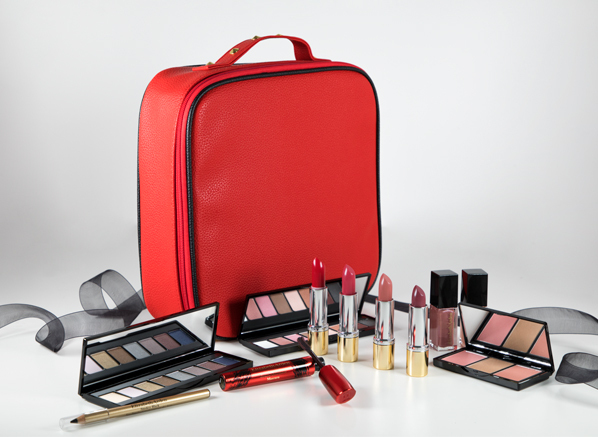 Placed inside a luxurious red vanity case is a selection of covetable Elizabeth Arden makeup in a variety of wearable, neutral hues – there’s everything from eyeshadows to lipsticks. And that’s not even the best part, the RRP is £260 but you can pick it up at Escentual for just £58! Best friends are there for you through thick and thin, so when it comes to Christmas they deserve to be treated. 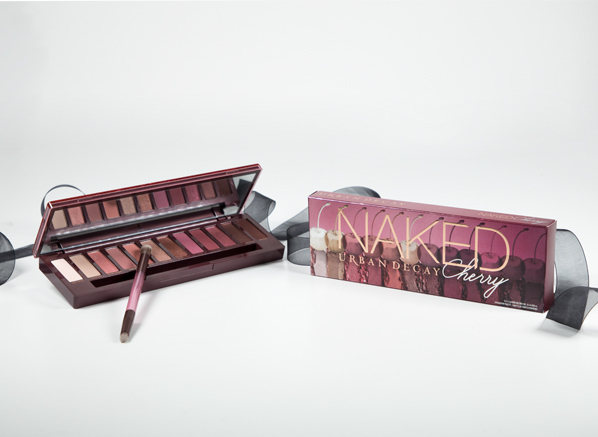 Why not spoil them with the most-raved about eyeshadow palette on the internet right now: the Naked Cherry Palette. This palette has a line-up of 12 cherry-inspired hues in a mixture of matte and shimmer finishes and it comes with a handy dual-sided brush to get them started on their look. Plus, if you gift them this it means you’ll be able to borrow it! Christmas shopping isn’t easy, especially when you have to buy for a colleague and all you know about them is how they take their tea. 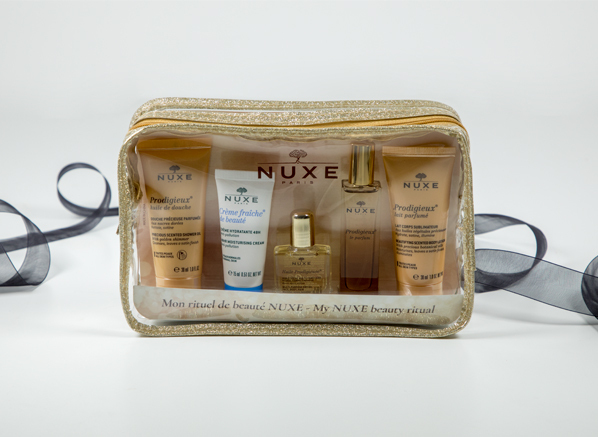 For times like this, you need a fail-safe gift that’s one-size-fits-all like the My Nuxe Beauty Ritual Gift Set. A great pampering present that everyone would love, this set is packed with 5 best-sellers from the Parisian brand, Nuxe. With everything from a multi-purpose dry oil to a sunkissed perfume tucked away inside, this gift set would be a match for many women in your life. One to keep tucked away in case any unexpected guests turn up with gifts, perhaps? This entry was posted on Friday, December 7th, 2018 at 4:54 pm and is filed under Christmas, Christmas Gifts, Fragrance, Gifts, Make-up, New products, Skincare, Tried & Tested. You can follow any responses to this entry through the RSS 2.0 feed. You can skip to the end and leave a response. Pinging is currently not allowed.